Third-year graduate student, Meredith Fish, has been accepted into the Science Policy Fellows Program at the School of Global Policy and Strategy (GPS). The fellowship, which is open to Ph.D. candidates at Scripps Institution of Oceanography, Jacobs School of Engineering and School of Medicine, works with GPS faculty to discover the policy relevance and potential implications of their dissertation. Created with the goal of bridging physical and social sciences across the UC San Diego campus, the students gain an understanding of the benefits of using a multidisciplinary approach to help solve some of our global issues. 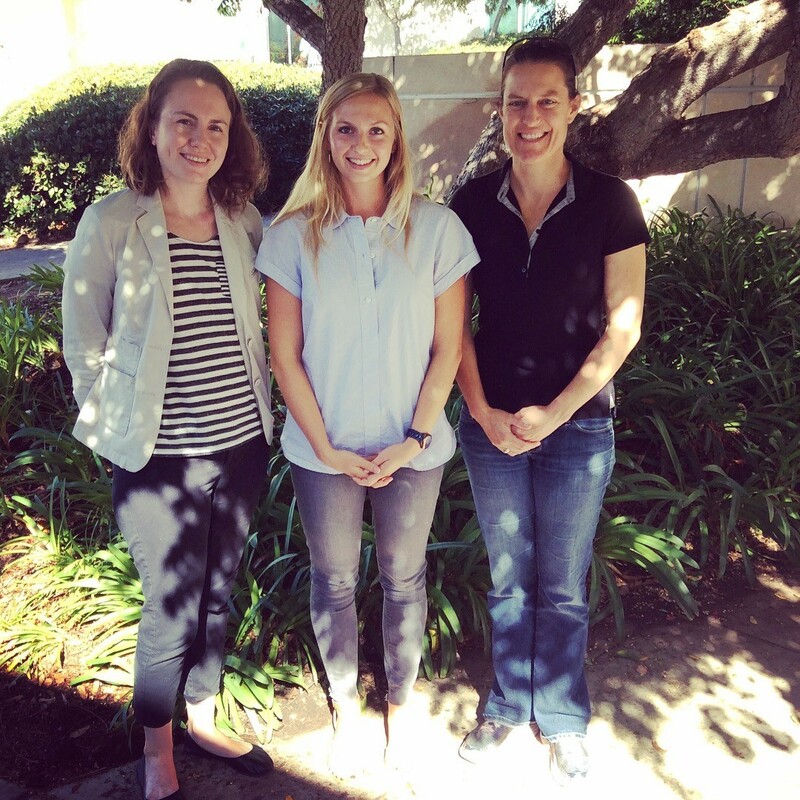 Meredith will be working with GPS faculty members, Kate Ricke and Jennifer Burney, on the policy implications of successive atmospheric rivers (ARs). ARs are a large contributor to California’s water supply, providing approximately 50% of it’s water year precipitation, but can also have negative impacts, such as widespread flooding and debris flows. Families of events, which are defined as ARs that successively occur within 120 hours of each other, can have enhanced impacts as pre-conditioning from the first AR can elevate the chances of high streamflow and saturated soils, which leads to shorter time frames to safely release stored water downstream. She will work with her GPS mentors on the issues of aging infrastructure, snowpack becoming a less reliable water storage system, and the potentials of implementing a flexible rule curve for dam operators. The fellowship will conclude with a presentation of the fellow’s research findings in the spring quarter. The fellow will also have the opportunity to attend policy-related seminars, workshops and courses. CW3E graduate student, Meredith Fish (center), with her GPS Faculty Mentors Kate Ricke (left), and Jennifer Burney (right).